Courtmacsherry Lifeboat Swim – July 25th, 2015 at 12 noon. 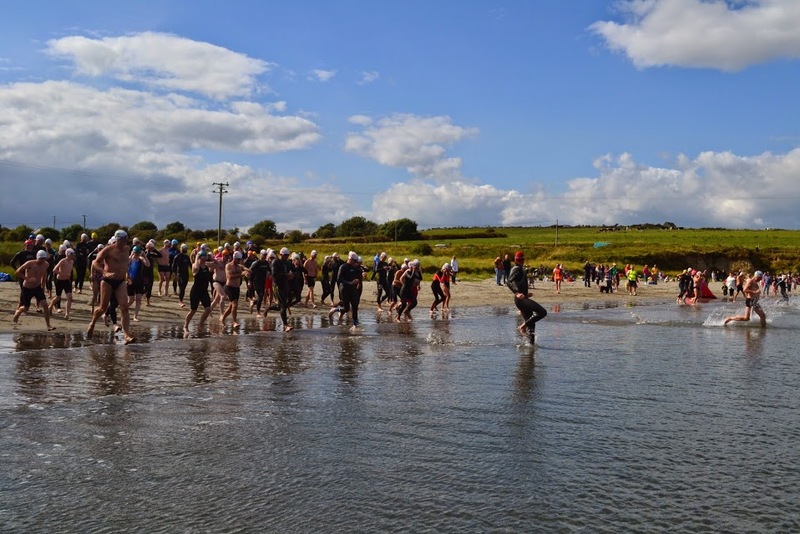 The 5th Annual Courtmacsherry Lifeboat Swim takes place at Blind Strand, near the picturesque fishing village of Courtmacsherry at noon on Saturday, July 25th. All proceeds from the swim go to the Courtmacsherry Lifeboat and Swim Ireland membership is not required. Registration this year is via Active and closes on Thursday, July 23rd. For more details, download the PDF here. 5th Annual Courtmacsherry Lifeboat swim. 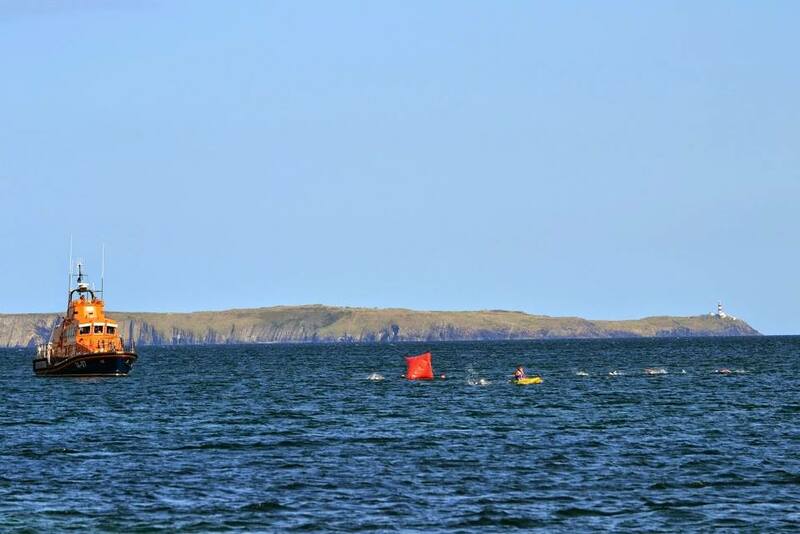 This entry was posted in Events and tagged Courtmacsherry Lifeboat Swim, Munster Open Water Swim Calendar, Open water swimming events, Open water swimming races, RNLI, Sea swimming events, Sea swimming races by myrtlevilleswimmers. Bookmark the permalink.